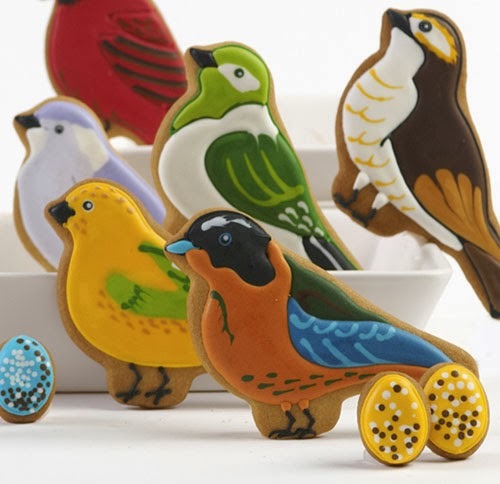 Today is National Bird Day. 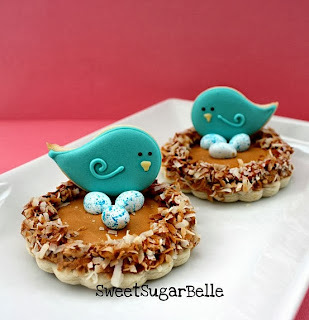 Throw a party for the birds! These cookies are from Eleni's in New York. Gorgeous and definitely a Woo Hoo! since I could never make cookies look this incredible. Sweet Sugar Belle has the sweetest bird cookies. 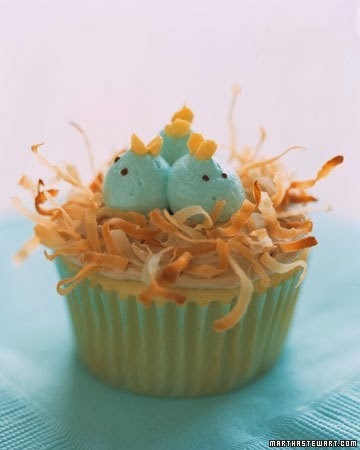 I love these bird cupcakes from Martha Stewart. So cute! 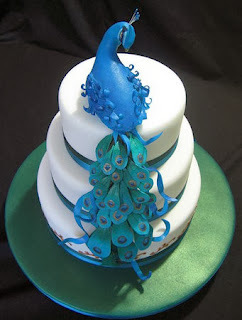 This peacock cake is WOW! I am not that talented. Found on Cakes for Wedding.